Boundless may be the name of our inaugural festival celebrating diversity in writing, but it’s also a fair way to describe the dining options in Bankstown, where the festival is being held. Two cuisines dominate this busy suburb and we’ve rounded up some of the best Vietnamese and Lebanese options on offer, just in time for Boundless planning! Of course, you can always follow your nose on the day too. 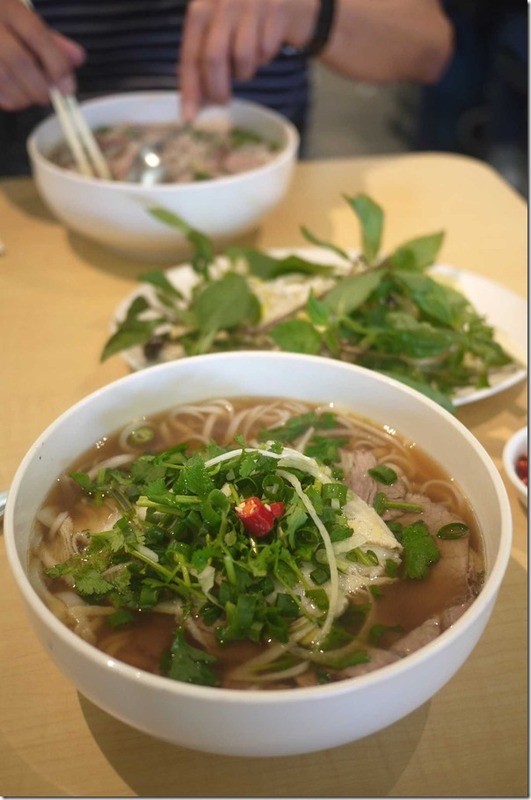 You’ll find more Vietnamese and other Asian retailers and eateries in and around Chapel Road, near the Arts Centre, while Lebanese and other Middle Eastern restaurants and stores are found around Restwell Street. As spoiled for choice as Sydney is, Bankstown still hides one of Sydney’s best pho establishments. AN Restaurant, one of Sydney’s oldest, has been churning out quality broth and shows no signs of letting up. The broth is brewed for ten hours and can be ordered in eight different ways. Read up about it over at ChopinandMysaucepan. 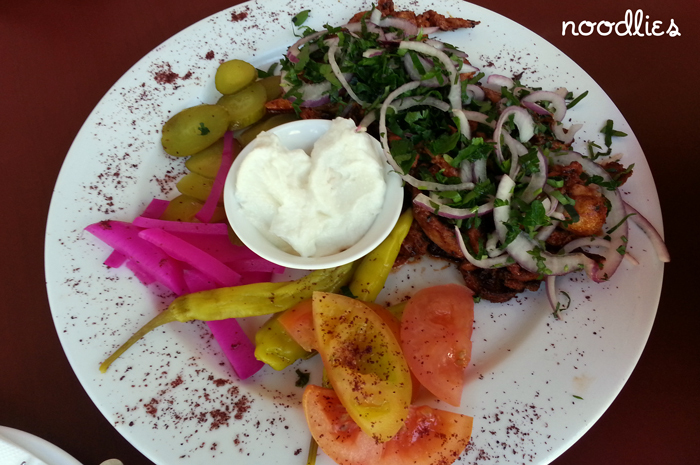 Bankstown is also home to one of Sydney’s first purveyors of Egyptian cuisine, Taste of Egypt. Much like its name, the restaurant offers Egyptian food with any fuss or fan fare (the fan fare is all ours). There are many familiar dishes – think dips, kebabs and stuffed vine leaves – as well as lesser known dishes like kousharie, which marries pasta, noodles, rice and lentils in a single recipe. 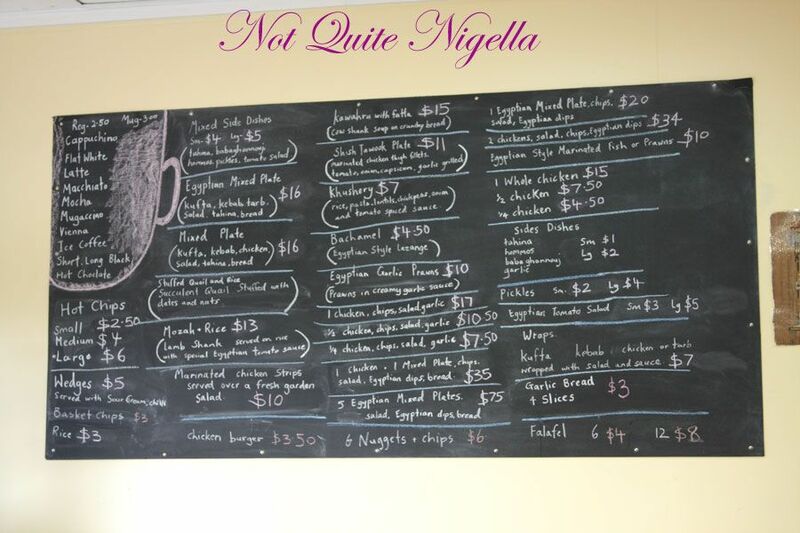 You can read all about what’s on offer at Not Quite Nigella. If you’re ready for some fusion why not head along for some Middle Eastern-Italian at Titanic Cafe, where you can get pizza and shisha in one place. Thang Ngo of Noodlies recommends it for being “pretty and delicious”, which is about all the encouragement we need. This post and map put together by Louise Gong.